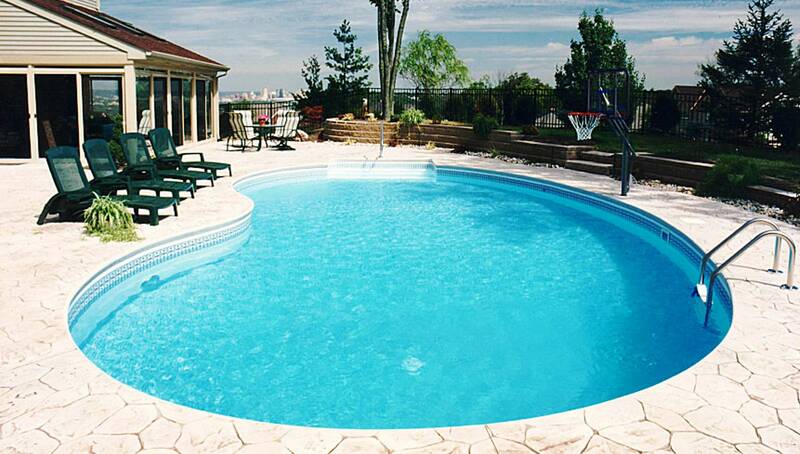 Inground Pools by Siloam Pools are affordable, durable, and built for endless family fun. 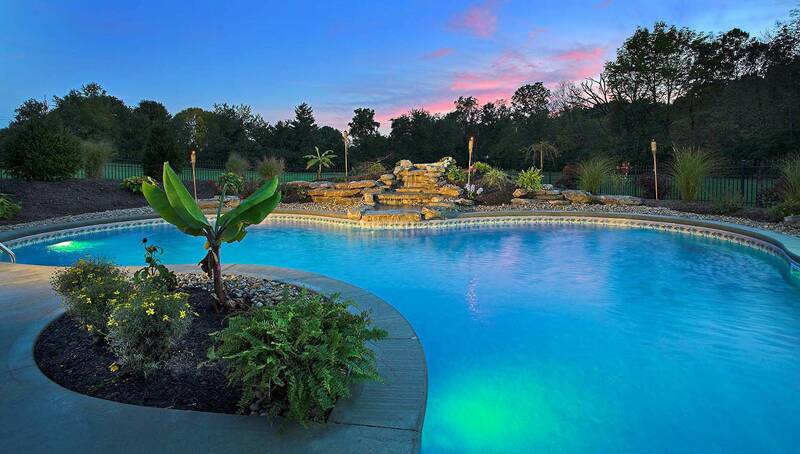 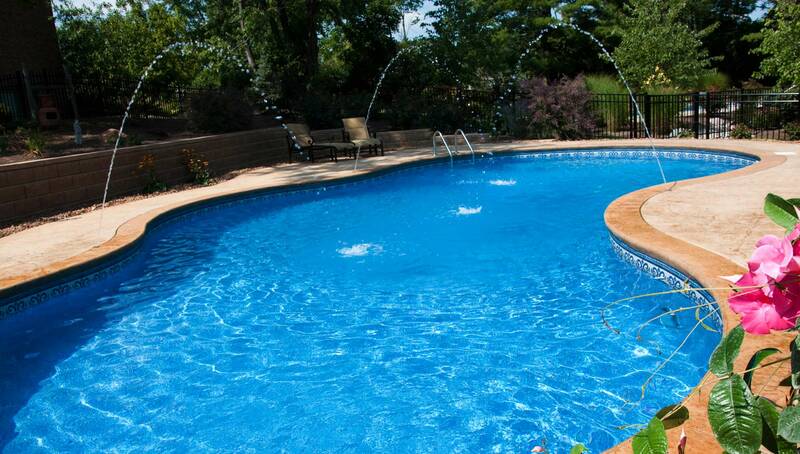 An inground pool is not only a smart investment to increase property value; it is a never-ending well of fun, relaxation, and entertainment for the whole family. 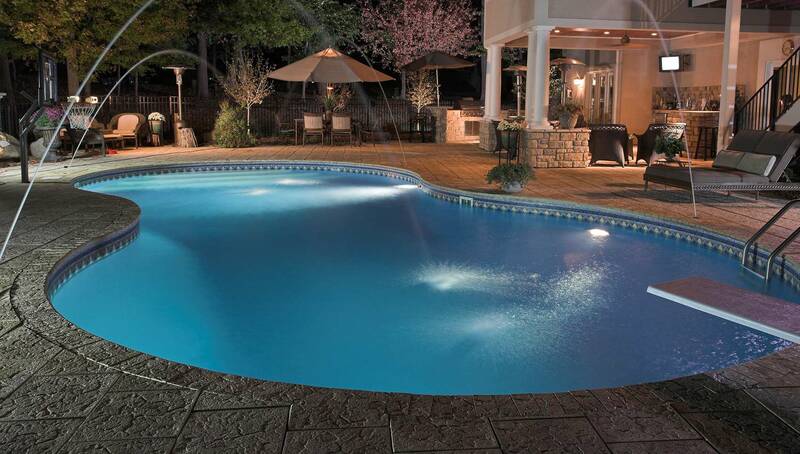 From pool installation in and brainstorming a stunning design, to exploring vinyl liner pools, our team will help you realize your style from first concept to final touches. 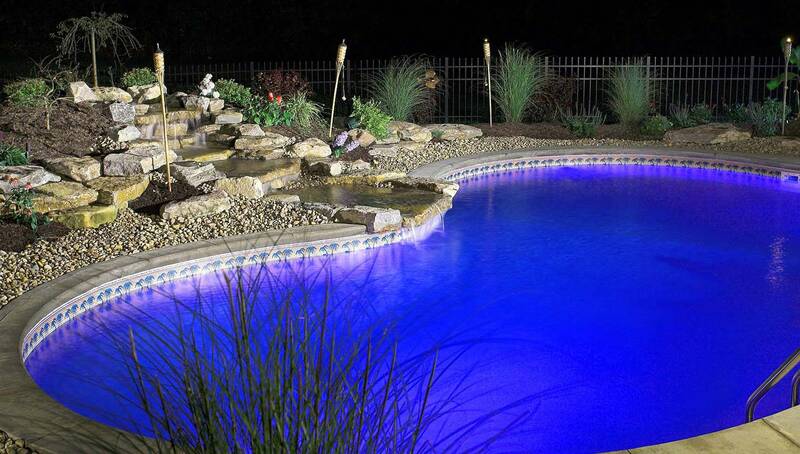 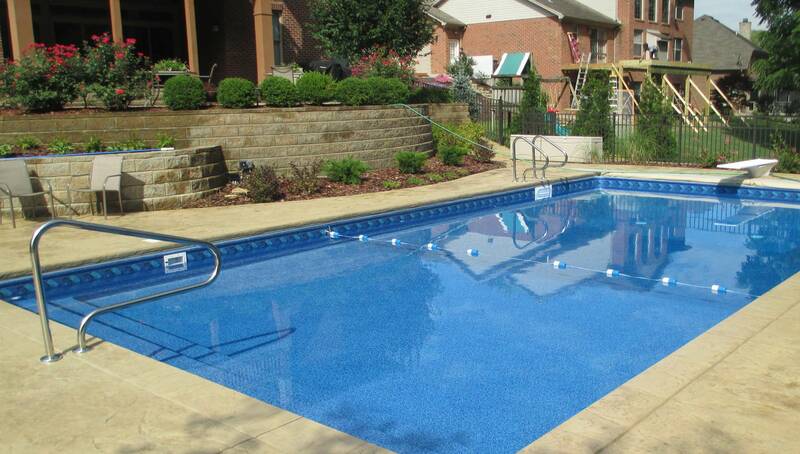 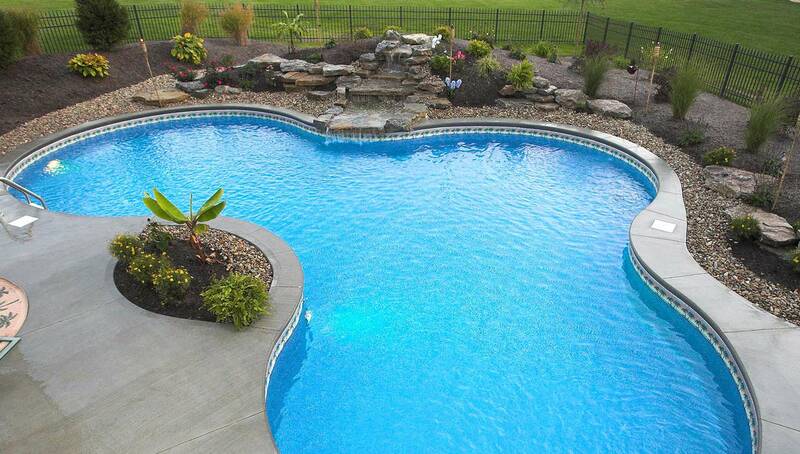 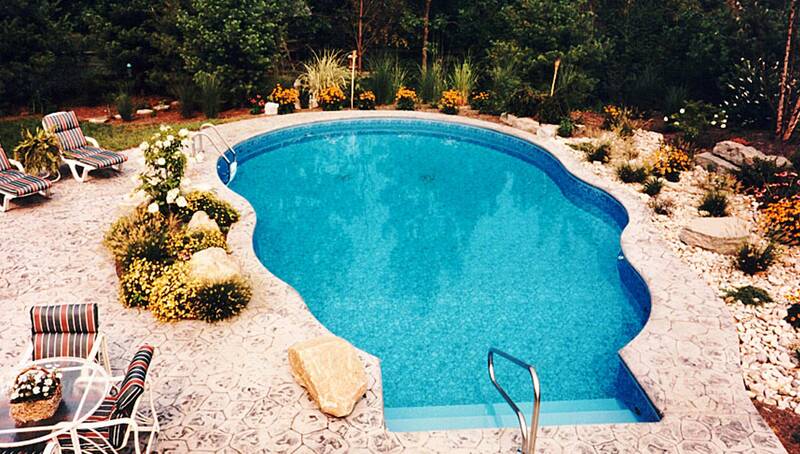 Siloam Pools are trusted master pool builders of inground pools in Northern Kentukcy and Greater Cincinnati. 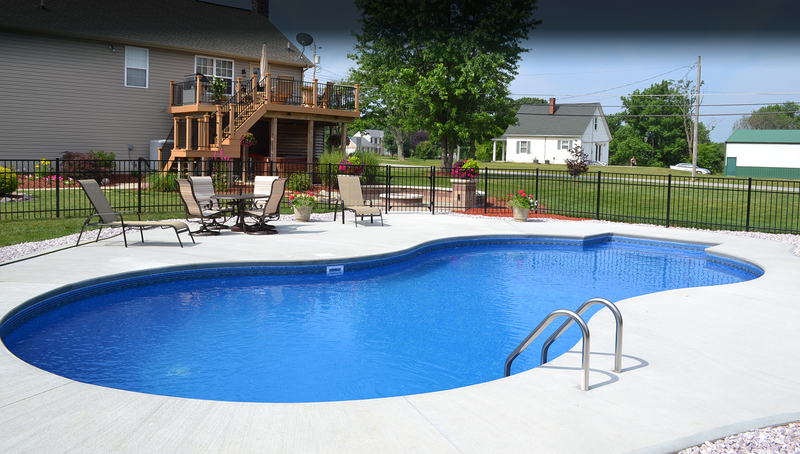 Whether you have a pool design in mind, or want our talented team to create something unique and truly remarkable around a vinyl liner pool, call us first. 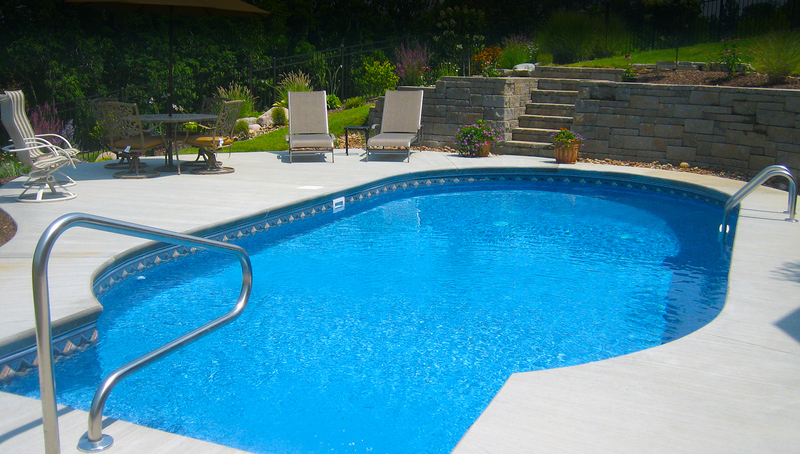 Opting for a swimming pool is a smart move for homeowners and commercial property owners alike. 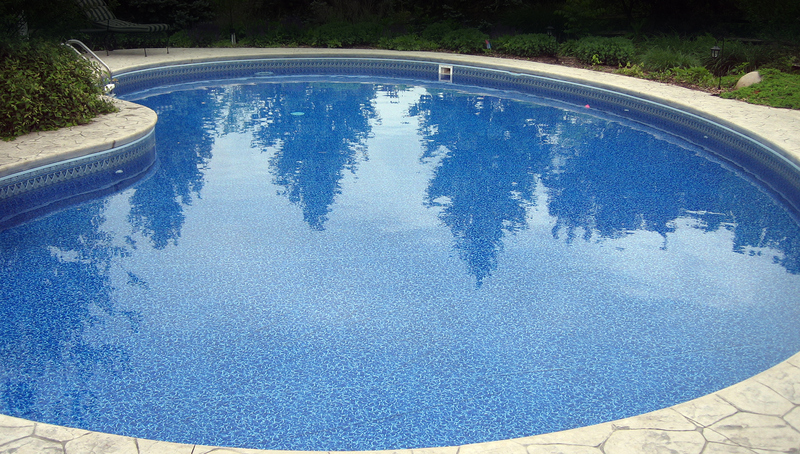 Whether it’s a new inground swimming pool installation or consulting about the benefits of vinyl liner pools, the talented Siloam Pools team is here to assist and advise.